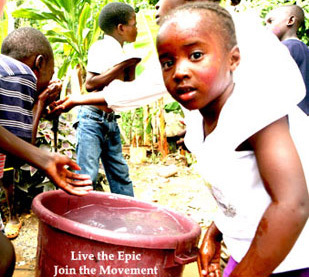 Approximately every 19 seconds a child dies from a water-borne disease. 1 out of 8 people in the world do not have access to clean water. Together we can change this! For every Epic timepiece that you purchase, Epic will provide clean water to an individual in Haiti for FIVE YEARS through the distribution of water filters.